Just as none of the human characters from Rise of the Planet of The Apes returned for Dawn, so it will be as we prepare for the War – so those that might have been expecting Jason Clarke to reprise his role from that last great flick may be disappointed. 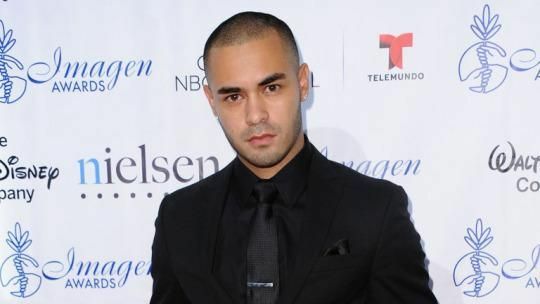 The trades are reporting that director Matt Reeves has cast relative newcomer Gabriel Chavarria (East Los High, Low Rider) in the first of what will be two new lead roles in War Of The Planet of The Apes. We don’t have a name for his character yet, but expect him to form some sort of bond with the leader of the ape revolution, Caesar (Andy Serkis). Exact plot details are unknown, but Reeves has previously said that this story would be about Caesar becoming the “seminal figure for ape history,” so does that mean we can expect the heroic simian to lead his people to victory? Well, we obviously know how all of this is supposed to turn out… but that doesn’t mean Reeves won’t shake the journey up a bit. War of the Planet of the Apes will be with us on July 14th, 2017.